For the sixth year in a row musicians from across the musical spectrum unite to create a continuous, uninterrupted, 28-hour drone of unified sound to raise money for Doctors Without Borders. The experts at Wikipedia say "Drone music is a minimalist musical style that emphasizes the use of sustained or repeated sounds... It is typically characterized by lengthy audio programs with relatively slight harmonic variations throughout each piece compared to other musics." Be part of a unique experience while supporting a just cause. Come by before work, after work, or both. Bring a pillow/blanket to make yourself comfortable. Spend the night with us. We will be airing the entire performance on KFAI and streaming online so you can enjoy it even if you can't be with us here in Minneapolis. 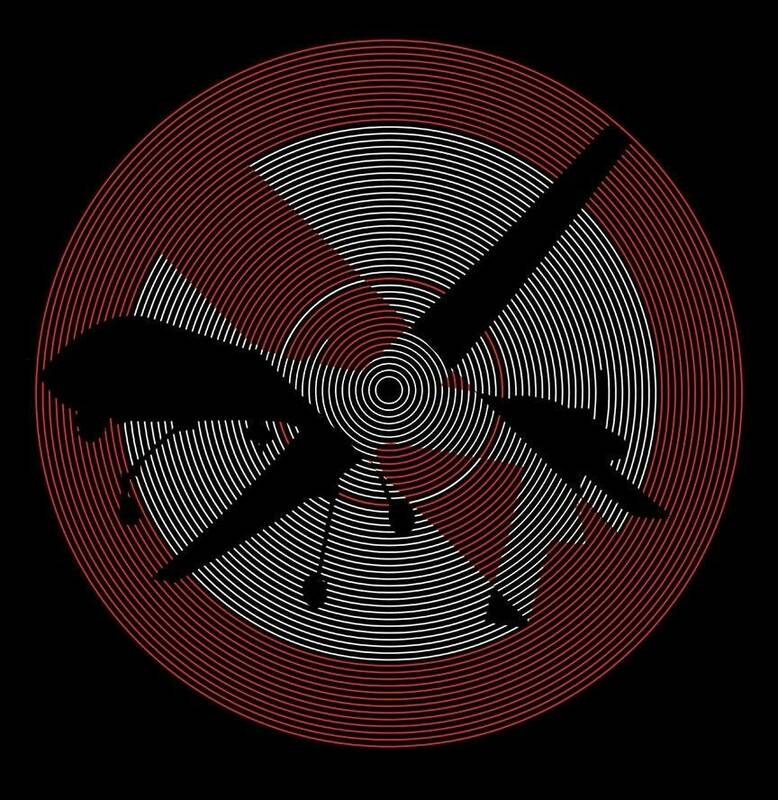 Direct your browsers to dronenotdrones.com to watch the webstream, get an up to the minute schedule, listen to recordings of our previous drones, and donate directly to Doctors Without Borders. Full lineup is TBA, but includes: Laraaji Carl Hultgren (Windy & Carl) Alan Sparhawk (Low) Gaelynn Lea Music Mary Lattimore - Harpist Gabriel Saloman (Yellow Swans) John King & Jesse Stiles (Merce Cunningham Dance Company Musicians) with: IE Names Divine The Quaking Bogge Comets Ov Cupid Thunderbolt Pagoda Drone Band American Cream Band Psychomantic the Ritual Death Cult Flavor Crystals Lee Noble dVRG REDEFINED Paris1919 John Saint Pelvyn Noise Quean Ant L Draper, C Hepola, J Marks & C Myslajek Matt Rahaim Jonathan Kaiser 555 Galaxy Express Balung Getih Alan Church Moss Folk Magic Castles Slow Clarity IOSIS Bella Yaga Lynn Avery International Novelty Gamelan Tim Kaiser Magnetic Ghost Snickers Darkrad Paul Metzger mote Monarques Mila Vocal Ensemble Civic radaR A Constant Cough w_unds Material Elaine Evens Louise Bock and dozens more TBA!